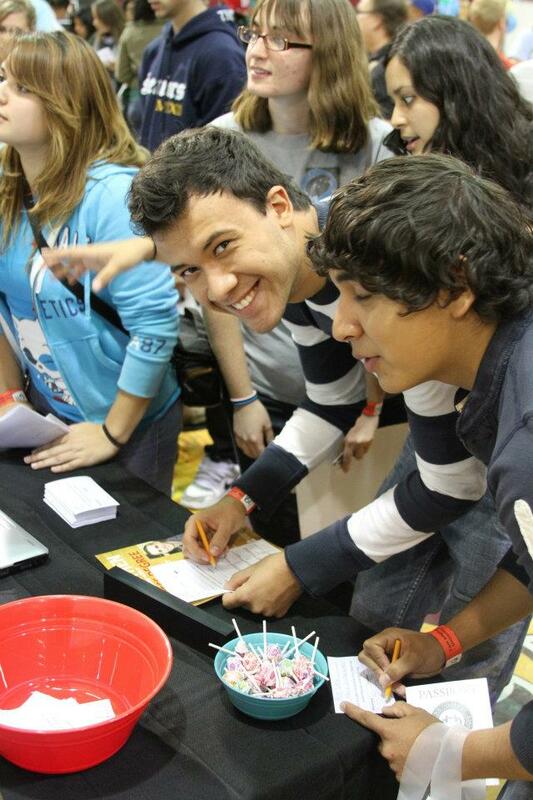 Academy students sign up for a drawing during last year’s Academic Showcase. University Days at Southwestern will welcome seniors representing 12 academies in the Southwestern Union. 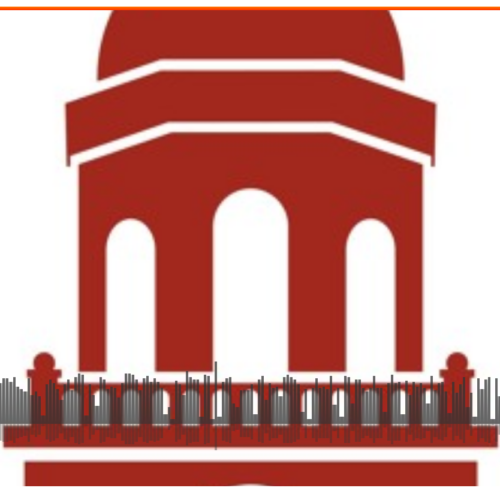 It starts Thursday, Oct. 18 with a welcome in Evans Hall. Students will return to their academies on Sunday, Oct. 21. After the welcome, seniors are invited to an academic showcase on Thursday evening. Each department will host a booth where prospective students can ask questions and see what each department has to offer. A showcase recital on Thursday evening, hosted by the music department, will feature both individual performers and several music ensembles. On Friday, students will have the chance to observe classrooms, tour the school and get a feel for student life. Freshmen at Southwestern will be ambassadors for the school they attended. They will guide campus tours and give an inside glimpse of campus life. 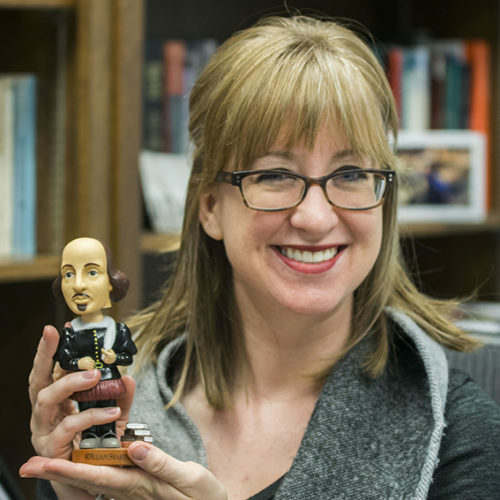 All students are encouraged to make visiting academies feel welcome and share their experiences at Southwestern. Friday afternoon will feature a campus tour, group photos and open gym until supper. Vespers is scheduled for the Keene Seventh-day Adventist Church at 8 p.m. Southwestern has also invited the top academically achieving students from each school to attend a special luncheon in Meadows Gallery, Friday at noon. They will learn about the honors program and talk to current students in the program. 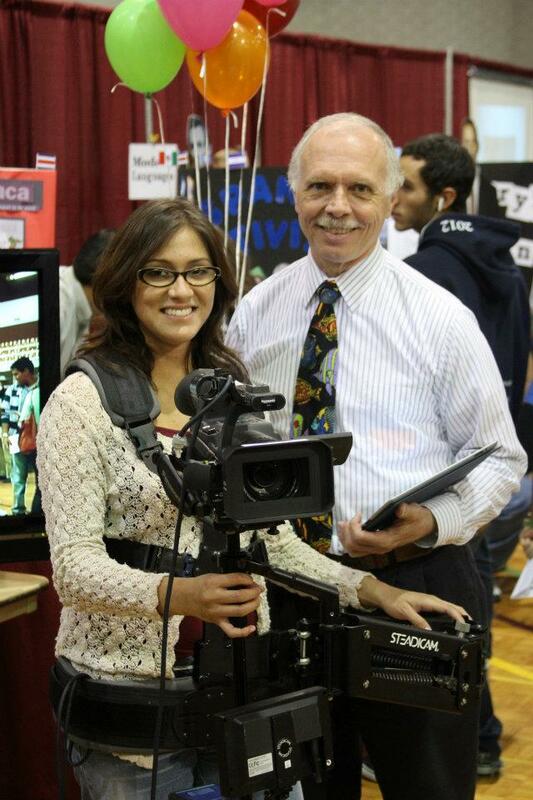 Liz Cortes and Randy Yates run the camera at the communication department table during last year’s Academic Showcase. On Saturday the schedule is a bit more relaxed. Visiting academies are invited to the Keene Seventh-day Adventist Church. Then a special program, “The Power of Praise,” is planned for Saturday afternoon. Visiting students will get the chance to perform musically. A short worship is planned for the evening and then students depart for Main Event. “University Days is a lot of fun because there are a lot of perspective students on campus at one time,” says Enga Almeida, vice president for enrollment. “They get to experience what it’s like to be a student and can see if our school is a good fit for them.